South Africa’s leading private healthcare provider, Netcare, is investing over R600 million into a digitisation programme set to be completed by 2022. 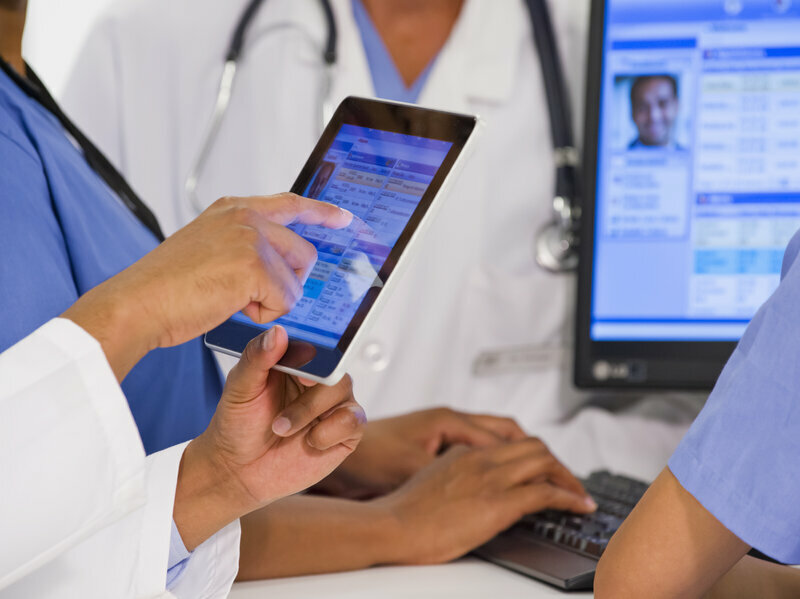 The digitisation programme is expected to provide patients access to their electronic health records (EHRs), remove fragmentation between service providers within Netcare’s various divisions and lead to improved treatment protocols. This will eliminate repetition or duplication of diagnostic procedures, such as laboratory tests and radiology examinations, whilst delivering improvements in areas such as rationalising the use of medication and drugs. The system will be piloted at Netcare Milpark Hospital from March 2019 and the rollout to the rest of its hospitals is planned to start in 2020. Netcare has already successfully completed the digitisation of the Netcare911 IT platform. In addition, Netcare subsidiary, Medicross launched an online doctor appointment system enabling patients to make appointments after hours. “Our ultimate responsibility is to ensure and improve quality care and safety for our patients. Our view is that this can be significantly enhanced through digitisation, which we are implementing across all of our divisions to ensure that we can continue to deliver the best possible quality and consistency of care, safety, and ultimately a superior outcome for our patients. Seamless access to accurate and comprehensive current and historic patient records is an absolute pre-requisite for our clinicians and nurses,” said CEO of the Netcare Group, Dr Richard Friedland. The digitisation programme is also expected to lessen the administrative work for nurses so they are able to focus more on the patients. Netcare is partnering with Apple to allow nurses access to patients’ electronic medical records via iPads. Netcare chose Apple as its partner as it is a closed ecosystem with a reduced chance of being hacked. “There will be no breach of confidentiality as ownership of the information rests with the patient and they will have to sign permission for their data to be recorded electronically before being admitted to a hospital,” said Dr Friedland. According to Netcare, the system will be independently assessed and accredited by the Healthcare Information and Management Systems Society (HIMSS), a global not-for-profit organisation which accredits over 8,000 hospitals worldwide (none in Africa). HIMSS is dedicated to improving the quality, safety and cost effectiveness of healthcare delivery and access thereto through the best use of information systems.